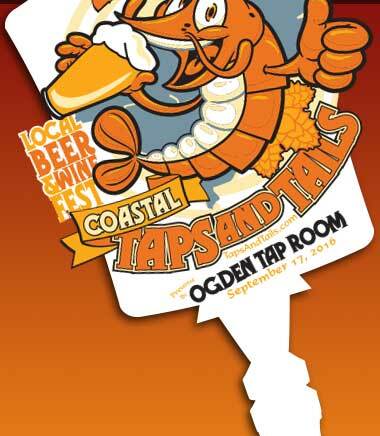 The Coastal Taps and Tails Beer & Wine Fest Returns to Ogden! 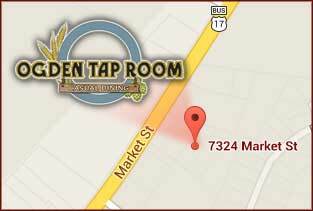 Come and join us for the 3rd Annual Coastal Taps and Tails at the Ogden Tap Room. 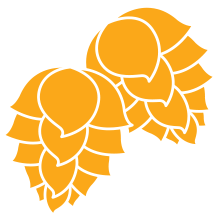 We're excited to be bringing in several of the regions top craft breweries to offer you a sampling of great beer! And not just great beer - at Taps and Tails, you'll also be treated to some delicious wines. While you're enjoying all these, we'll be cooking up some of the most delicious shrimp and crawfish you've ever had! Beach chairs are welcome, so bring your favorite lounging chair and enjoy some great music with your friends. The party will be all day Saturday September 17, from 1pm until ... Stay tuned here or to our facebook page for updates and more info! 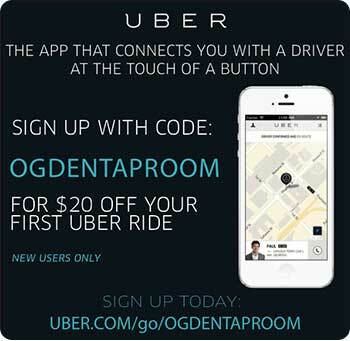 Featuring Live Music from Several Local Favorites! 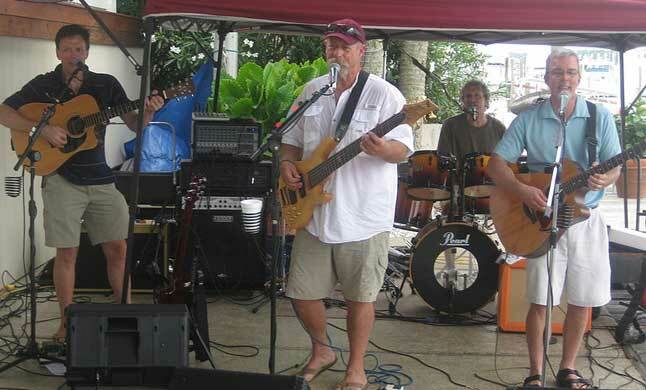 While you savor the delicious shrimp and indulge in the variety of crafts brews, you'll be entertained by live music from Massive Grass followed by our headliner Overtyme.